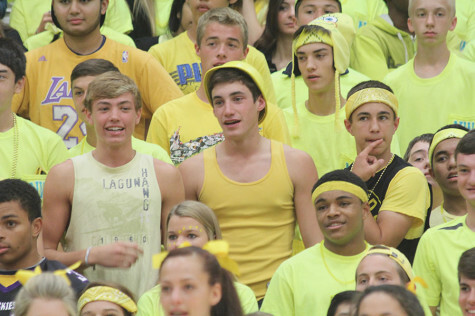 Click here for a gallery of this morning's spirit dances and point totals thus far. View final results from the 2014 homecoming spirit point competition and a gallery of Husky Day photos. 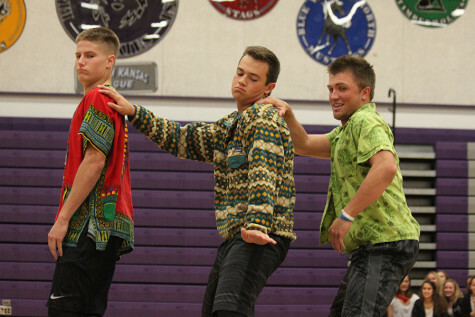 View a gallery of pictures from the homecoming assembly and a list of 2014 homecoming royalty.